This Celestion Greenback loaded combo offers plenty of punch, with great tone and playability. 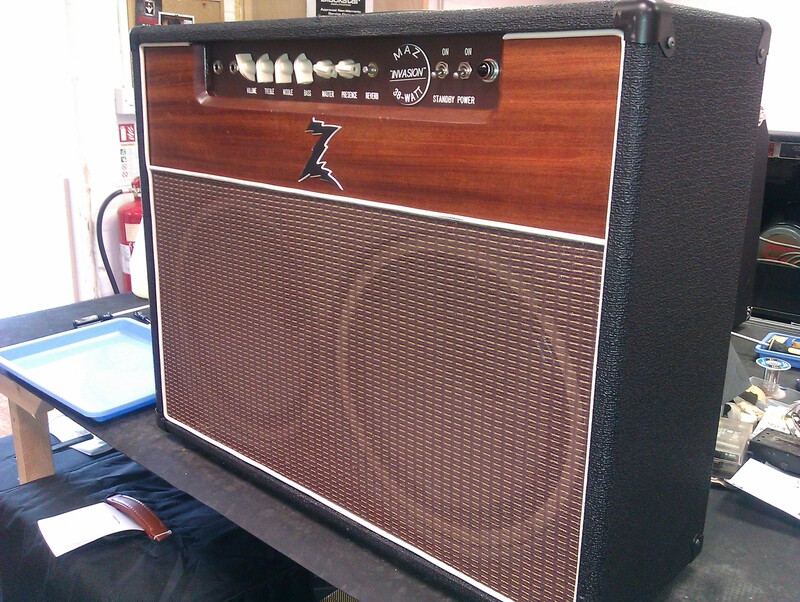 Dr Z Maz 38 “Invasion” combo. This Celestion Greenback loaded combo offers plenty of punch, with great tone and playability.